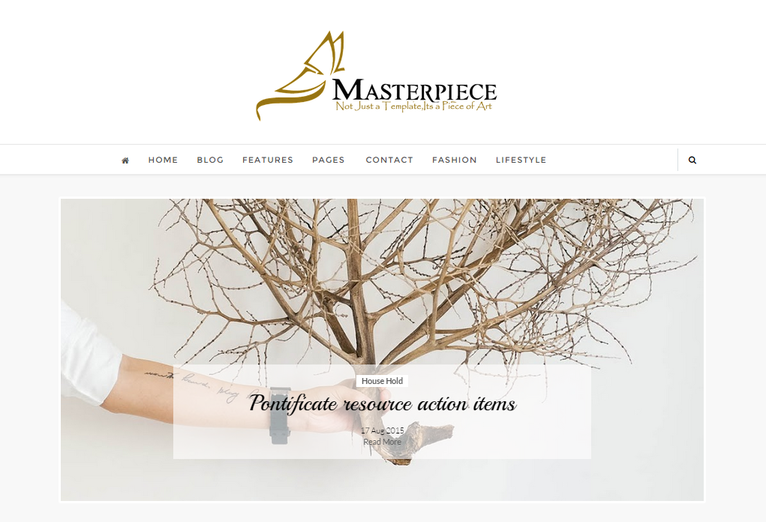 Masterpiece is a Clean and Minimalist blogging theme , Simple yet elegant template that will keep your visitors intrigued the minute they land up on your site, This Template is created for the people who loves to share their stories, writing blogs about Fashion, Décor, Lifestyle and many more. MASTERPIECE is a clean and Light Weight blog template that gets rendered very fast and it is a Responsive Blogger Template optimized for all Devices from mobile phones to tablets and from laptops to other big screens. 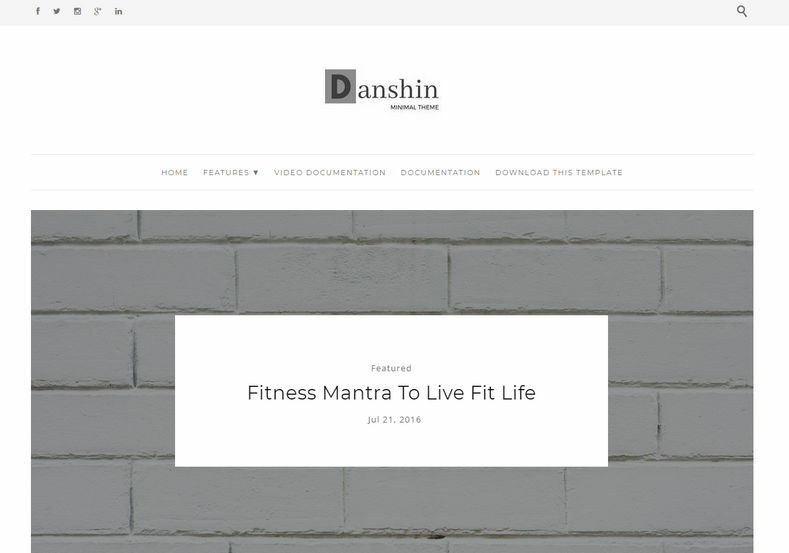 Masterpiece is very flexible, easy to customize template and it is very well documented, which will help you to get familiar with all the tweaks needed while installation of this blog template. 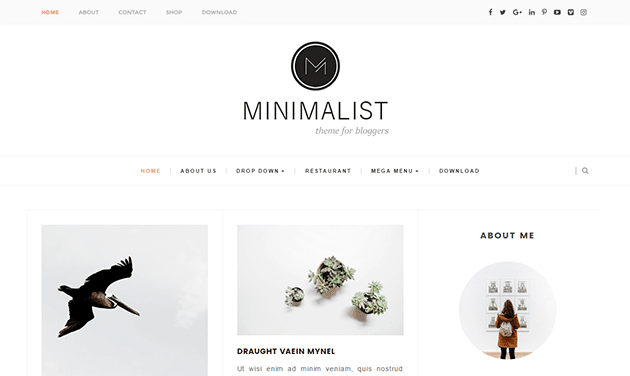 It is an easy-to-use blogger template, a perfect match for Fashion/Beauty Bloggers, Personal Bloggers, Content Providers, and Simple Creative Magazines etc. 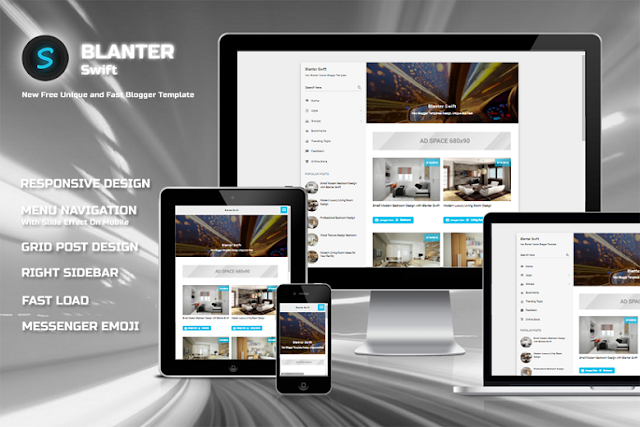 who need a beautiful yet powerful platform to showcase their work.